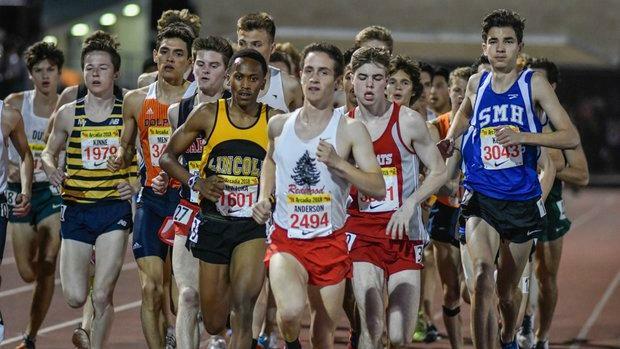 The 3200m is the main event at the Arcadia invite every year as it always seems to be a great race. Distance runners and non-distance runners will gather to watch the spectacle. If you don't know about it, don't worry... you will know all about it after Saturday night!